Burma Star awarded for the 1941 - 1945 Campaign in Burma. 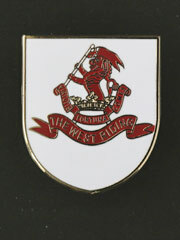 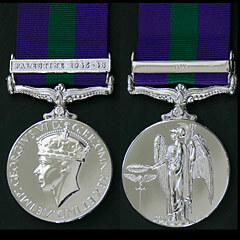 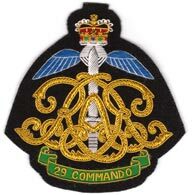 Awarded to British and Commonwealth forces (copy medal). 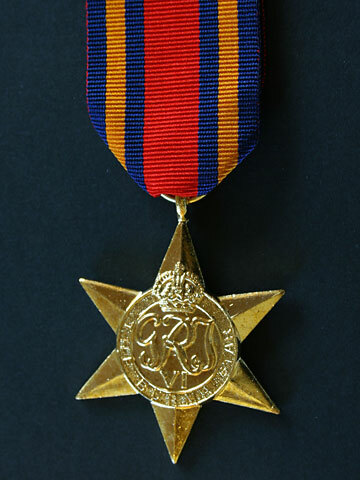 (Supplied with Medal Ribbon).